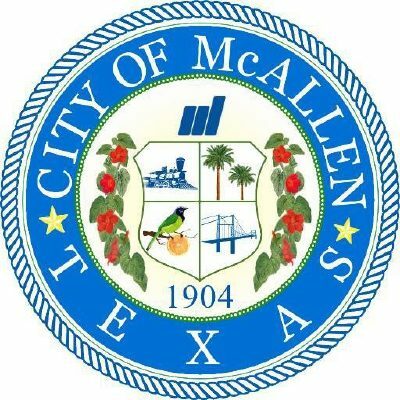 McALLEN — Yajaira Flores, who left the city in 2017 to run marketing for H-E-B Park and Bert Ogden Arena, will return to McAllen in one of the city’s most prominent positions: Convention Center Director. Flores will take over for her former boss at the convention center, Omar Rodriguez, who agreed to resign in March after city leadership was not pleased with his performance. Rodriguez also oversaw the Performing Arts Center next door, which opened in late 2016. Flores will be in charge of the PAC in addition to her duties for the center. In Flores’ previous stint with the city, which lasted from 2009 to 2017, she worked in marketing at the convention center before managing sales and events. The $62 million convention center has been a focus for the city since it opened in 2007, hosting large-scale conferences, conventions and the annual state of the city address. Hotels, restaurants and shopping centers have also opened around the convention center area in recent years. City Manager Roel “Roy” Rodriguez said Flores will be making a similar salary as her former boss. Laurie Pulido has been serving as the interim director of the convention center. Flores will start with the city on Sept. 4.